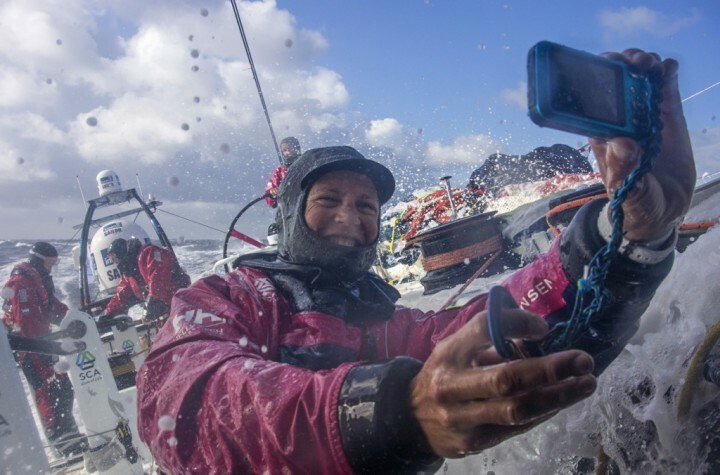 Corinna Halloran, from Newport Rhode Island, USA, is the Onboard Reporter for Team SCA in the Volvo Ocean Race. 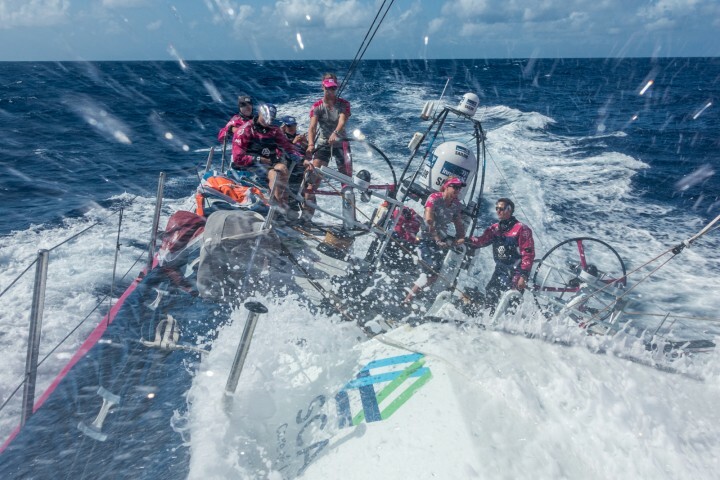 Sailing is in her blood, but she did not grow up racing in the Bay. Instead, she grew up with a camera in her hand. She has a degree in photojournalism and writing from the University of San Francisco and a professional certificate from Maine Media Collage in Visual Storytelling.